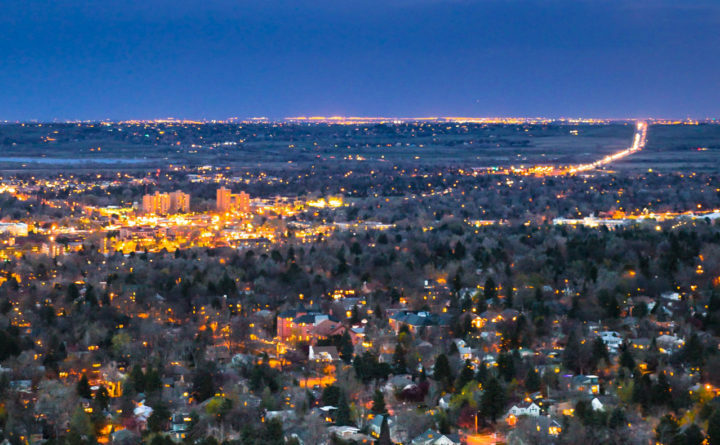 The gist: Our country is becoming more urban. Farmers need to keep legislators – and the general public – aware of how agriculture is changing and what those changes mean for their agendas. LaVell Winsor is a Kansan who’s passionate about farming. Her “day job” is as a commodities broker, but she’s often blogging and speaking about farming and farmers’ need to tell their stories to raise awareness about today’s modern agriculture, how it has changed, and what it takes for farms to make it today. Large food processors and ag-focused corporations would do well to follow her enthusiasm when talking with their elected officials by advocating for agriculture issues. The broader ag industry now will need LaVell’s passion and tenacity to make sure key audiences – including elected officials – better understand an incredibly important part of America’s economy. While most people know where to shop to find food, most Americans today know little about the daily operations of a typical farm. They are likely to know even less about how technology and the broader economy are changing how farmers do their jobs. This lack of awareness by so many comes at a time of other demographic changes that are impacting what used to be a level of foundational awareness by many elected officials of farming and agriculture issues to help them make strong, informed decisions. The demographic changes highlight the current challenge and the need for a more energized approach to make sure people understand how this part of the economy works. 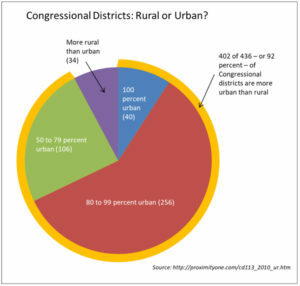 For example, 92 percent of U.S. Congressional districts are now more urban than rural, leaving farmers in the minority that should warrant making it a higher priority to be more effective in advocating for the agriculture community. 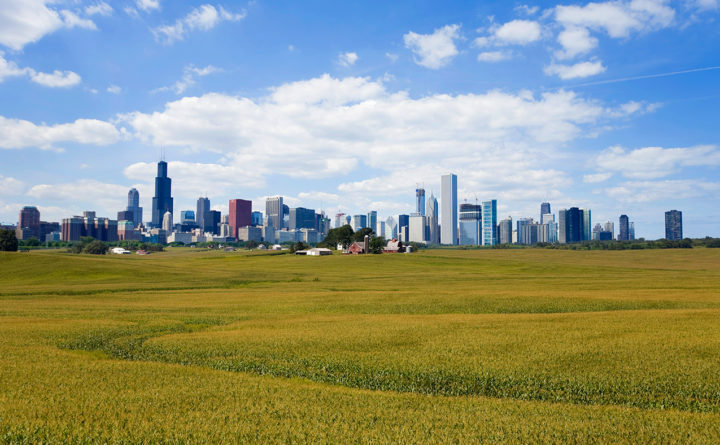 The continuing population migration from rural areas to larger cities creates a real possibility that a significant portion of the U.S. population is neither aware nor particularly interested in what the ag world is doing and what the issues are that impact farms and ag-related businesses. More important, the population change has in many ways weakened agriculture’s advocacy impact when it comes to influencing outcomes and decision makers in Washington and elsewhere. 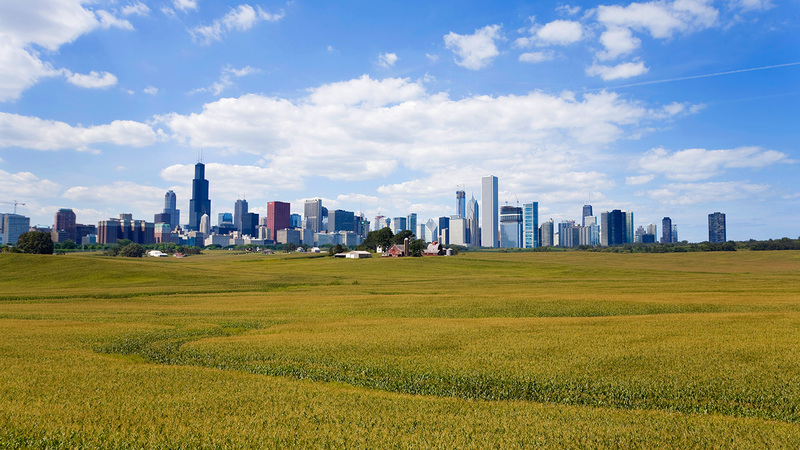 Large ag enterprises and industries now, more than ever, would be well-advised to review their current advocacy, outreach and stakeholder activation strategies to account for this significant change in where Americans are now living. Taking this change into account and then updating or creating more proactive strategies can help ag stakeholders be more effective in advancing their agendas. Some of these proactive changes could include finding ways to launch and sustain comprehensive public information programs that inform and persuade a substantial percentage of the population groups that have minimal awareness of how ag operates and the issues it is dealing with. Informing and engaging people who may be more likely to live in urban areas about how important farms and ag businesses are could create a foundation to support advocacy work to influence legislators to support initiatives and positions on issues that would benefit agriculture as they seek approvals from federal, state, and local governments. Farming and agriculture are key parts of the history of this country and gave many in the farming and agriculture community the comfort of knowing that others understood what they did and how important farming and agriculture success was for the country. As America continues to change and the ag and farming industries are dealing with complex global and economic issues as well as technological change, they will also need to make sure they are as effective as possible at advocating for agriculture. This is not only to the farmers’ benefit, but to the benefit of all Americans. This is why advocacy for ag is crucial in modern-day politics.